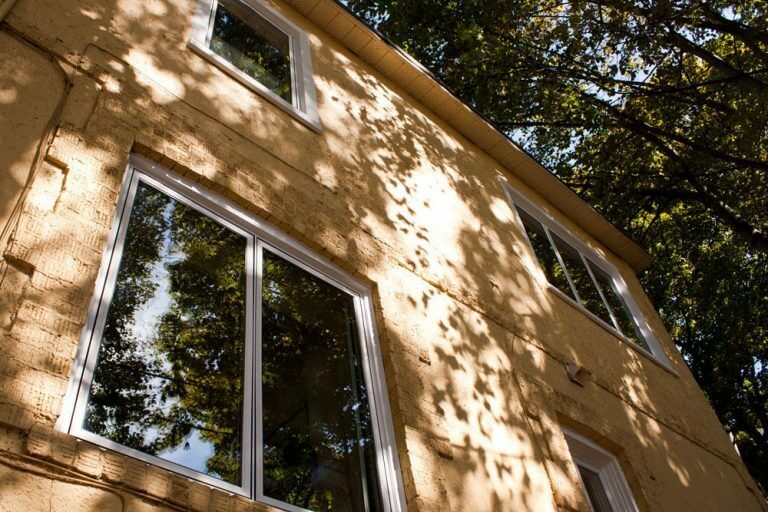 It’s exciting to have Mississagua, ON replacement windows installed on your home, but before you take the leap and end up with windows that aren’t the right fit, there are a few things you should address. A little planning in advance can take you a long way down the right path toward the perfect replacement windows. You should be fully satisfied with your replacement windows and that means putting these steps into place first. Most reputable window companies will give you a free consultation to answer your questions and get into the details for materials and styles. You can visit any window showroom and see examples of styles and materials available, but nothing beats talking to a professional and getting answers to your questions. By all means, browse on your own, but also set up a free consultation to help you find the products that meet your goals. You should be able to learn about the options without being pressured into making a purchase on the spot. Once you know more about the options, it’s smart to set up a budget if you haven’t already done so. If you’re on a tight budget, you’ll want to look more in depth at the windows that can meet your needs at a cheaper price. If you have a higher budget, you can invest in top-notch windows with all of the technological advancements in place. You should go for quality no matter what budget you set and ask for ways you can save without giving up quality. If you’re going to spend money on new windows, you may as well get the right fit for your home. And that means more than just size. Talk to the professionals during your consultation about customization options so you know what’s available. You get the right size, of course, but you also get a color choice, style option, and so much more. You can even choose things at little as the hardware on the windows. And while that might seem like a small thing, it can make a big difference in the way the windows look like in your room. No detail is too large or too small to change things up, so you end up with just what you want. Are you ready to take these steps for Mississagua, ON replacement windows? Magic Window Innovations is here to help. Give us a call at (905) 856-8805 for your free consultation and we’ll go over any details you need without pressuring you into anything. You can also stop by and take a look at things in person at 75 Rowntree Dairy Rd, Woodbridge, ON L4L 6C8. We’re here to set you up with the perfect windows for your specific home. We know it’s not always easy figuring out what you want and we’re highly patient in laying out the options to help.